I had the luxury of sharing a few emails today with a former colleague at K. Hovnanian Homes (Metro New York City market). 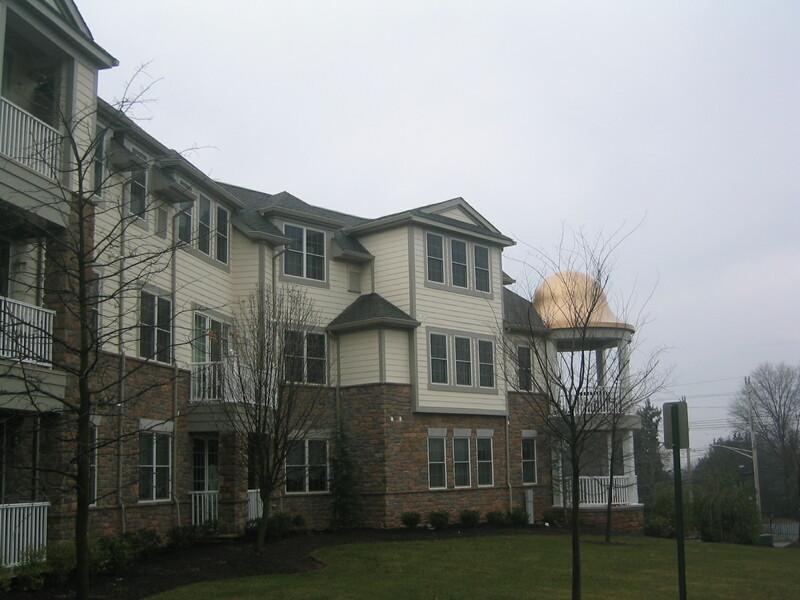 Barbara was a sales person at a condo retirement home community (shown here) and required to work with senior citizen buyers. Actually, her customers were more like the parents of the seniors. Barbara, who I didn’t know at the time, remarked that she had some ideas about how to help the fence buyers jump across and purchase. I called her out of the blue one day and she promptly shared the seeds of this incredible marketing program for home buyers. Our marketing team played with it, and senior management promptly ordered it to be rolled out to the entire region within a couple of months. The point is that, often, the answers you need to fix problems, improve the situation or grow your business are right there–in the office next to you or down the hall. Yes, it may look like I’m biting off my nose by creating this posting, but the truth of the matter is that MPW believes that the professionals who work for you are often overlooked when it comes to inventing creative ideas and solutions. You’ll be happy you did. I know I was. Happy Fourth. The team is off to visit our new client, MJ’s Martini, Jazz & Tapas Lounge, set to open this fall in St. Petersburg, FL.